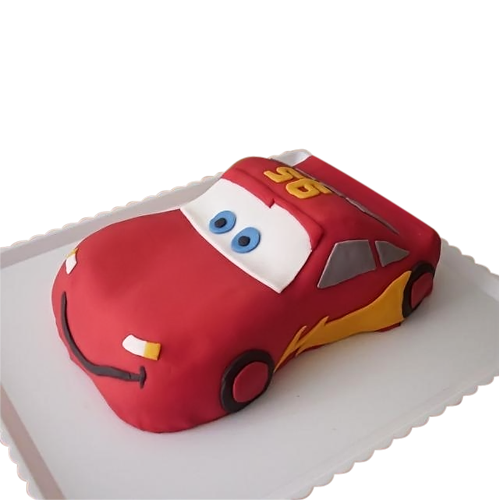 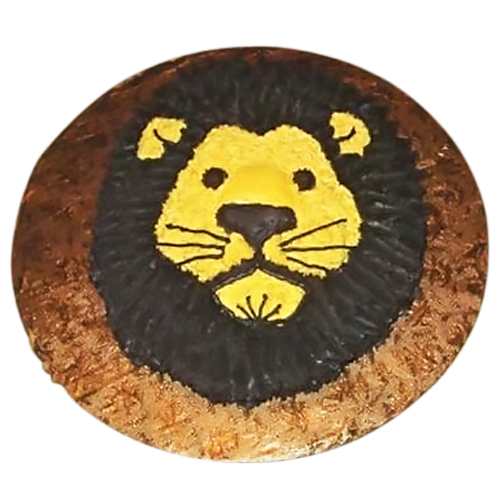 Best Custom Cakes in New York - We Deliver! 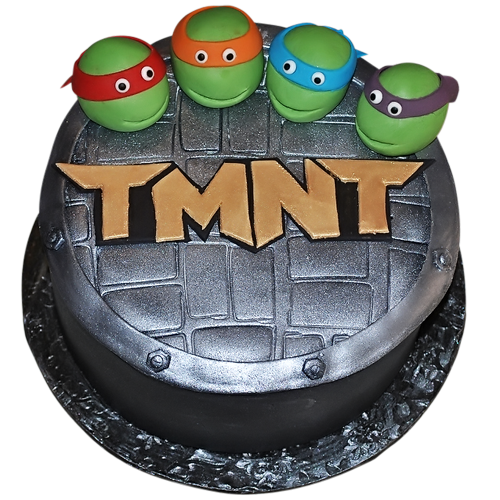 Best Custom Cakes in New York - We Deliver! 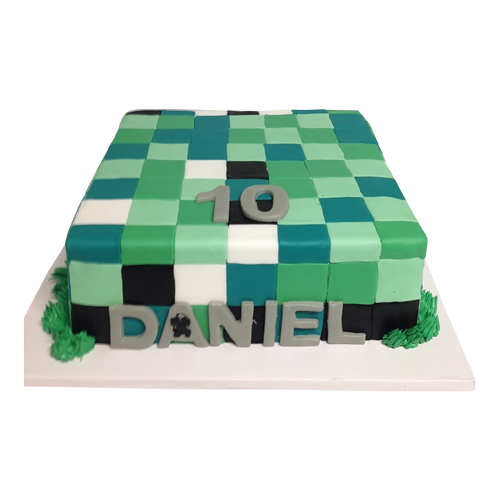 A green, blue, white and black tile cake for that special day of your little boy. 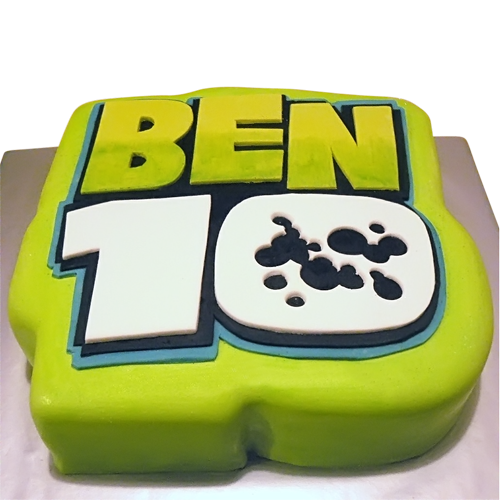 A great party cake for everyone to enjoy.